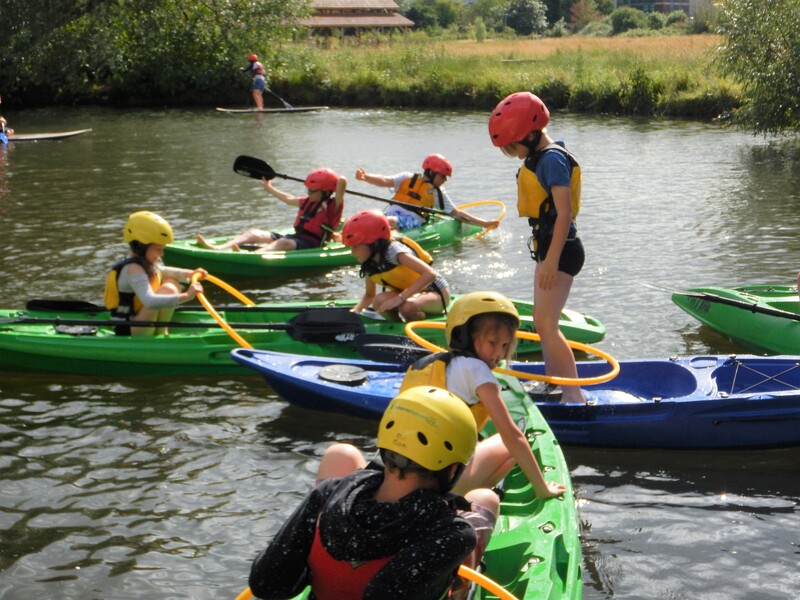 Nestled on the banks of the River Tone between French Weir Park and Longrun Meadow, The Centre for Outdoor Activity and Community Hub (COACH) in Taunton is a purpose built modern facility. 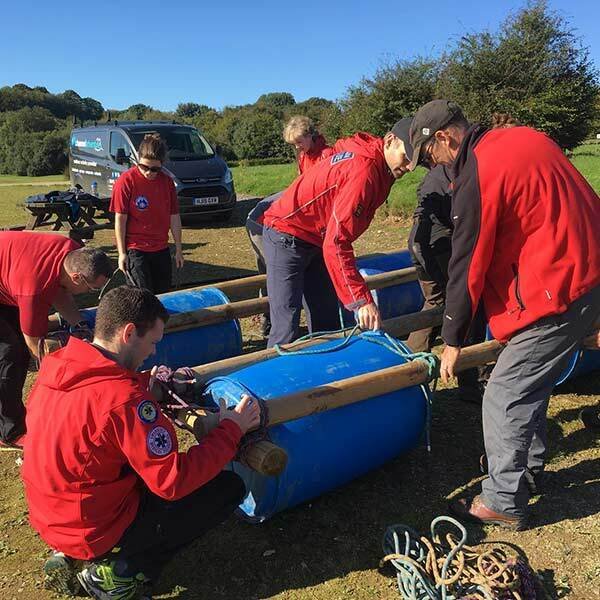 Channel Adventure has been given the opportunity to deliver a wide range of activities to people from all walks of life to experience being active in the outdoors. 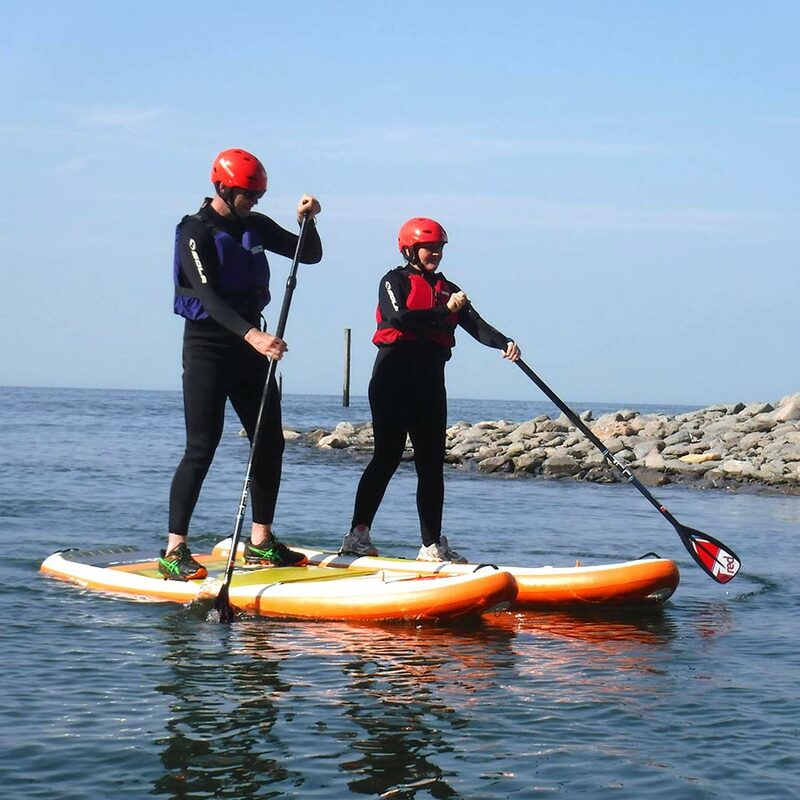 Our Give it a Go sessions are an exciting introduction to Stand Up Paddleboarding, Open Canoeing or Fatyak Kayaking based around games, challenges and fun activities. These brilliant sessions will take place just on the river next to COACH. So even if you're not taking part this time you can watch from the shore and get some great photos. The craft available for these will rotate each week so please look on the book now tab to see what's available on the date of your choice. 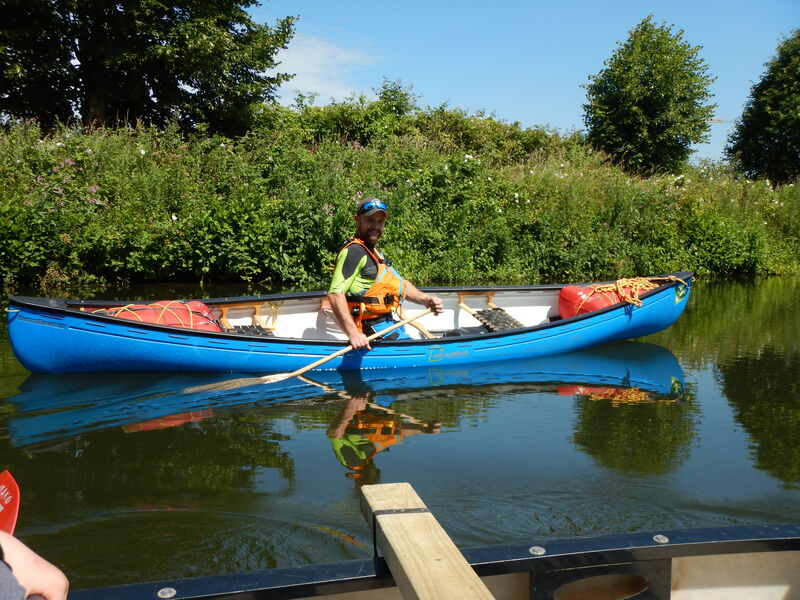 Our 2 hour River tours are perfect for those want to venture further on the river. A few activities to learn to control tour craft and then it's off. There's stops where you can take part in activities and challenges or just sit back and keep a look out for local wildlife. The River tour can be taken part in on open canoes, kayaks or stand up paddleboards. All of our 1 hour Give it a Go sessions are £15, this includes equipment needed for the activity; wetsuits, buoyancy aids etc. Our 2 hour sessions are £30 and again include all equpiment. 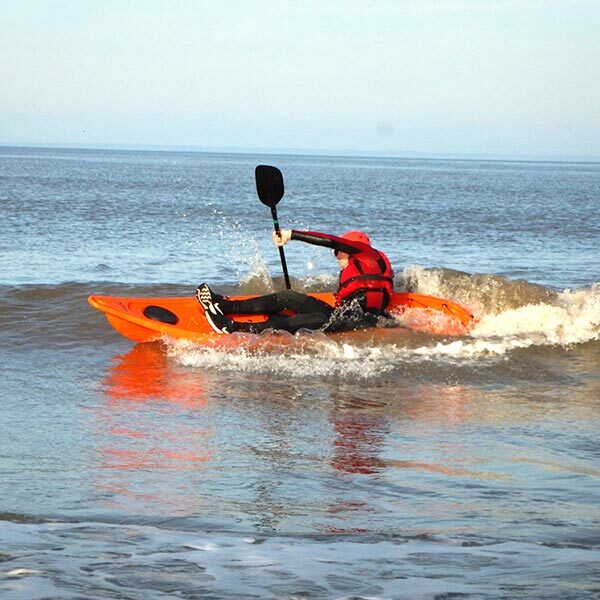 All of our activities are lead by our qualified instructors. At COACH we also run a Grom Squad, this is our childrens’ and youth club for ages 8 – 16. We can also provide tailor made sessions delivered by our expert instructors. 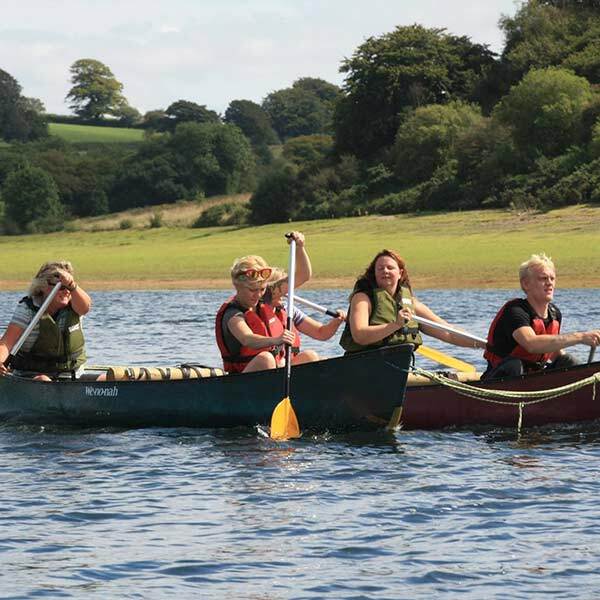 Channel Adventure provides a range of land and water based activities for community focus, school provision and to the wider public. We pride ourselves on ensuring everyone shares the same adventurous experience no matter what their skill level. The fastest growing water sport in the world. People of all ages, body types and skill levels can be up and riding in no time.